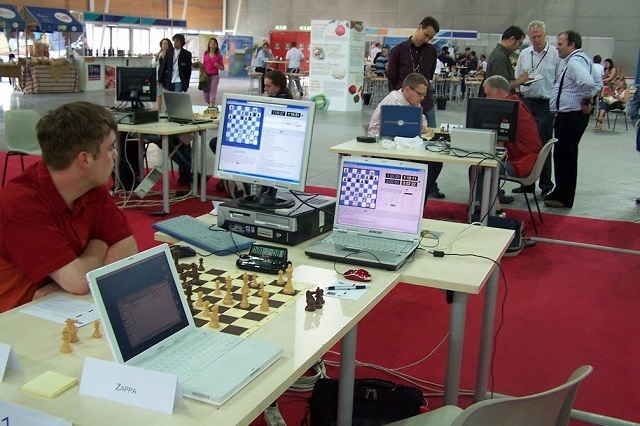 The Fourteenth World Computer Chess Championship took place from May 25 to June 1, 2006, in the Oval Lingotto, Turin, Italy, in conjunction with the 11th Computer Olympiad , the 5th International Conference on Computers and Games  , and the human FIDE 37th Chess Olympiad. Local organizer of the WCCC and Computer Olympiad was Paolo Ciancarini from the University of Bologna. Junior by Amir Ban and Shay Bushinsky did it again, also breaking the AMD 64 dominance with the Intel Core microarchitecture. Shredder by Stefan Meyer-Kahlen and Rybka aka Rajlich by Vasik Rajlich a half point behind. Reigning champion Zappa played on a cluster with 512 nodes. Naturally, their fourth, and after the Rybka disqualification in 2011, third place, did not met the expectations of Anthony Cozzie and book author Erdogan Günes. 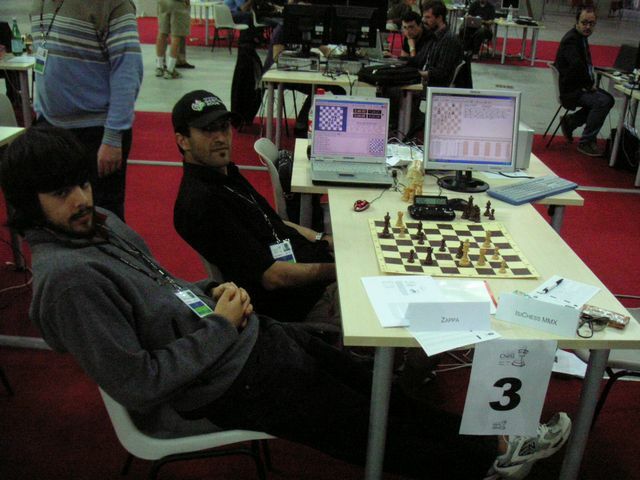 The World Computer Chess Championship and Computer Olympiad as frame program of the human FIDE Chess Olympiad inside the Oval Lingotto, which was Speed skating location of the 2006 Winter Olympics a few months before, with most chess players staying in the near by the Olympic Village was tremendous. From the Village to Oval Lingotto was a huge pedestrian bridge over the railroad. 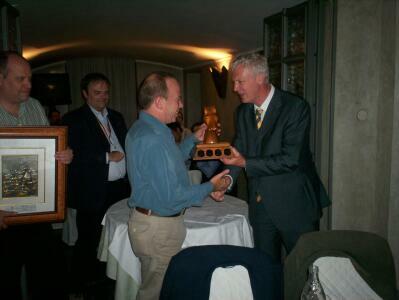 During the 10 minute walk it was guaranteed to meet some famous chess players from all over the world. During the evening and night the surrounding streets, pubs, bars and restaurants were like Caïssa City, chess players and a few computer guys all over the place. In the tournament report you will find that one of the participants made a protest against LION++ 1.5. After inspection by Yngvi Björnsson and later (independently) by Jonathan Schaeffer it was clear that the code was similar to Letouzey’s. However, the remarkable thing was that the LION++ 1.5 team members did not deny this fact, but pointed: (a) to the credit for Letouzey as mentioned in their files, and (b) to all the newly developed routines which surrounded the ideas by Letouzey. Their interpretation of rule 2 diverged in three aspects from my interpretation. The aspects are: (1) original work, (2) application details, and (3) close derivatives. I discuss the three points briefly below. (Ad 1) “original work of the entering developers”. If they had included Fabien Letouzey (with his permission) in the list of authors, there would have been no concerns. Since they had not done so, the discussion was on “original work”. Clearly, the main part of the program LION++ 1.5 was not their original work. However, rule 2 had five more lines, which the team perceived as an explanation of the notion “original” (see ad 2 and ad 3). (Ad 2) “must name (....) in the application details”. The LION++ 1.5 team had interpreted “application” as ‘program’ and therefore they had included a file crediting the effort by Fabien Letouzey. Well done, but invisible for other people. Of course, the ICGA board had meant the ‘submission form’ should contain these names and credits. Then they could decide whether they would admit the program. (Ad 3) “to be close derivatives”. Here the legal question arises: what is meant by “close”. The chief arbiter of the human Chess Olympiad, Geurt Gijssen, who has ample experience with World Championship matches, was consulted for interpretation. He pointed to the fact that when ‘close’ would mean “over 80 per cent”, it should be stated that way. Yet, the interpretation by Björnsson and, independently, by Schaeffer was that it was “a close derivative”. 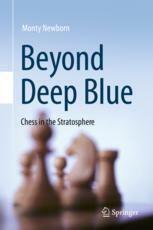 In the round 7 game, Crafty - IsiChess, the latter took profit from the sportsmanship of Crafty book author and operator Peter Berger, and the decision of TD Jaap van den Herik to allow IsiChess author Gerd Isenberg to switch ponder off and to push the space bar to force the move consistently displayed in the PV for about twenty minutes. Without that, IsiChess would have lost on time, but instead it even unjustly won the game from Crafty. Just after leaving the opening book while pondering, IsiChess displayed a huge average and maximum thinking time caused by a bug in time calculation with a "negative" thinking time . This page was last edited on 15 October 2018, at 12:25.